Bastille are set to release new track "Quarter Past Midnight" this week, as a Reddit user says it's likely to be Wednesday. 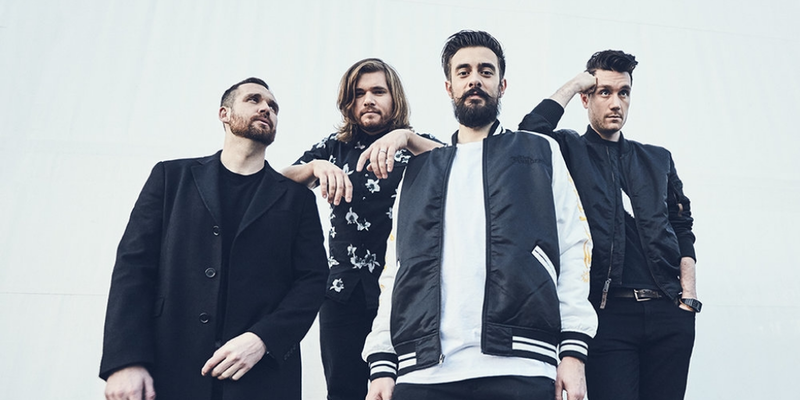 This'll be their first piece of new music since their second studio album "Wild World" which was released back in 2016. It's thought that the new track will be off the fourth instalment of their ever well received 'Other People's Heartache' mixtapes. However Last October, they confirmed to NME that they had finished work on their third record. Regardless of what it's for I can see the new batch songs would soundtrack your summer!